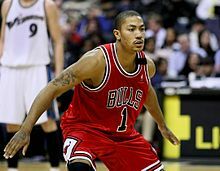 ^ Bulls go with native Chicagoan Rose over Beasley. ESPN.com. 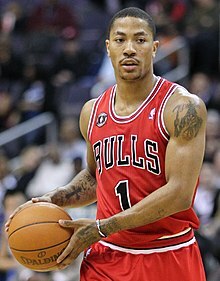 [2008-06-26].